Stair nosing successfully disguises where the two floors meet, and safely finishes wood or laminate flooring on staircases. Nosing is designed to match or blend in with your floor, the majority of designs feature a rebate in the top, resulting in nosing to lip over the wood or laminate fitted to the tread. Required by law, all stairs in commercial buildings have nosing installed throughout the property. This ensures that staircases comply to regulations. Increasing the length of a stair allowing you to walk up and down stairs more comfortably. Stair nosing also protects the edging of your stairs from becoming damaged. Here at Cheshire Mouldings we understand the importance of stair nosing and therefore our StairKlad features rounded nosing’s which create smooth and professional finish. 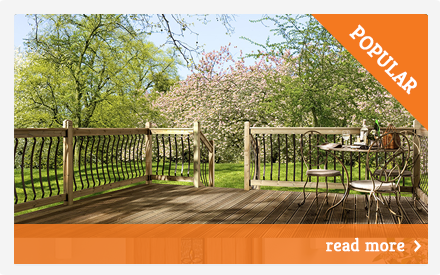 Find out more about StairKlad here. Alternatively, call 0800 085 3465 and one of the team will be happy to help you further. 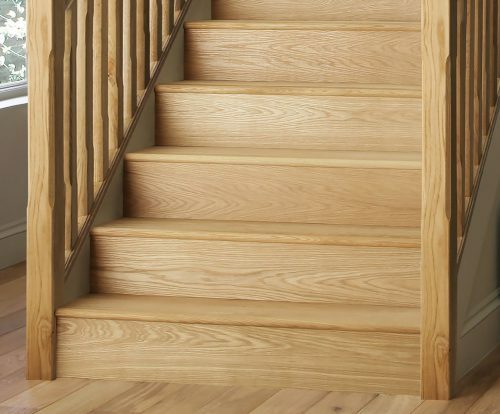 stair nosing Stair Parts https://www.cheshiremouldings.co.uk/inspiration/what-is-stair-nosing/ Stair nosing successfully disguises where the two floors meet, and safely finishes wood or laminate flooring on staircases. 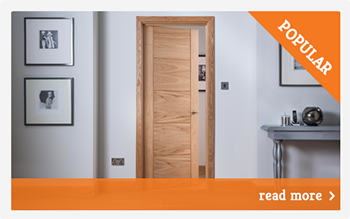 Nosing is designed to match or blend in with your floor, the majority of designs feature a rebate in the top, resulting in nosing to lip over the wood or laminate fitted to the tread. Required by law, all stairs in commercial buildings have nosing installed throughout the property. This ensures that staircases comply to… Stair nosing successfully disguises where the two floors meet, and safely finishes wood or laminate flooring on staircases. Nosing is designed to match or blend in with your floor, the majority of designs feature a rebate in the top, resulting in nosing to lip over the wood or laminate fitted to the tread. Required by law, all stairs in commercial buildings have nosing installed throughout the property. This ensures that staircases comply to regulations. 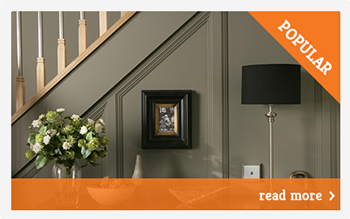 Homes with stairs fitted with stair nosing is now standard. This is due to the obvious benefits including: Adding impeccable finishing touches to the staircase Increasing the length of a stair allowing you to walk up and down stairs more comfortably. Stair nosing also protects the edging of your stairs from becoming damaged. Here at Cheshire Mouldings we understand the importance of stair nosing and therefore our StairKlad features rounded nosing's which create smooth and professional finish. 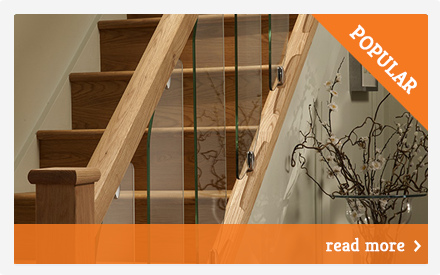 Find out more about StairKlad here. 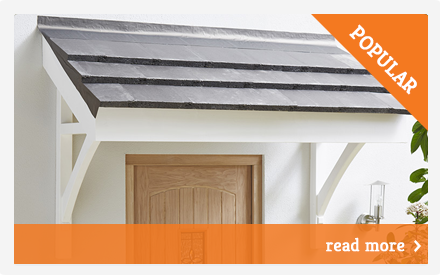 Alternatively, call 0800 085 3465 and one of the team will be happy to help you further.